Today I have something really fun to share with you! 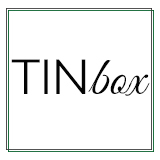 A friend of mine has this cool new business called TINbox™. 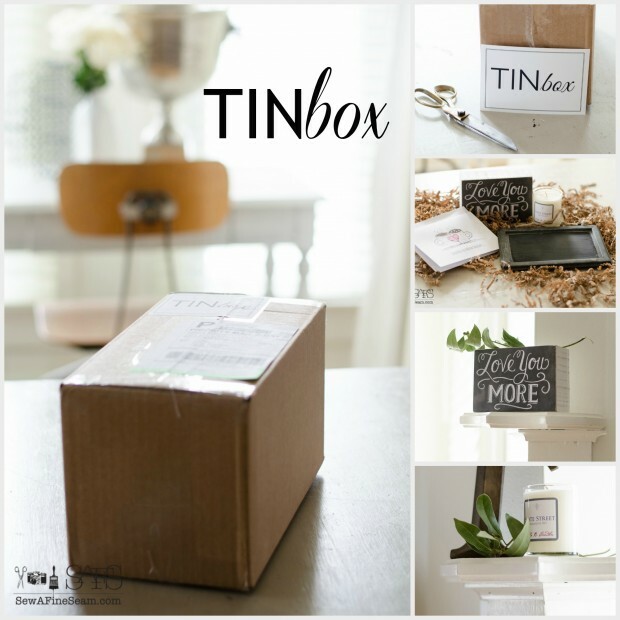 So what exactly is TINbox™? 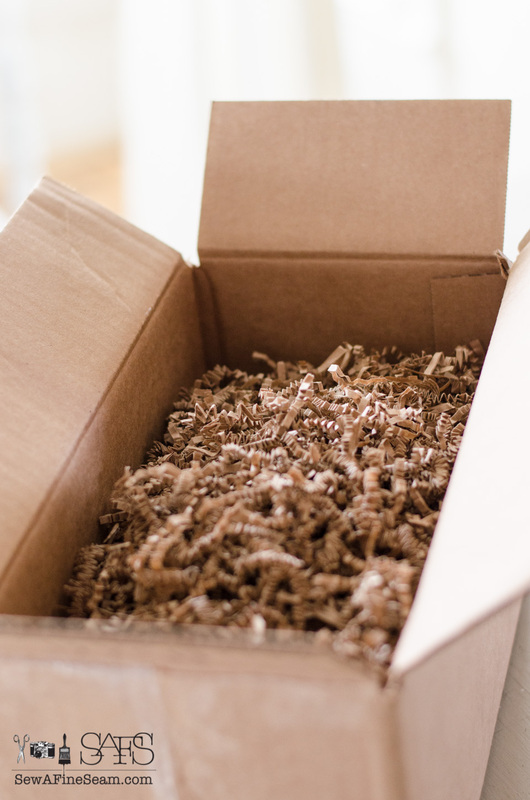 It’s a monthly subscription box. 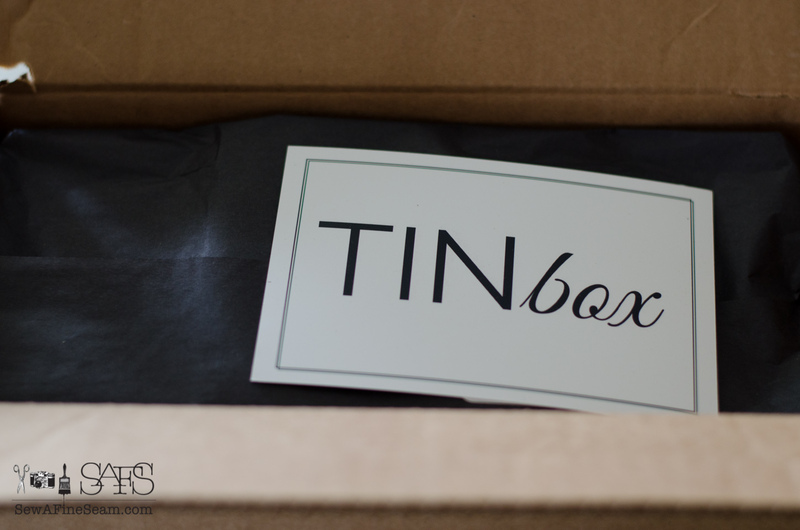 TINbox™ delivers the charm & sophistication of a boutique shopping experience right to your door! 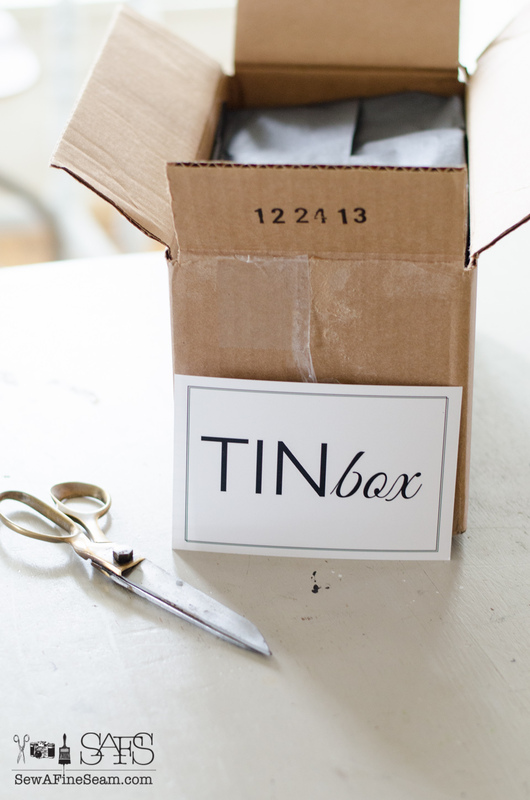 What you can expect from TINbox™ are all the items you might discover at a boutique home decor and gift shop: you might receive a picture frame, you might receive a candle, you might receive handmade soap, you might receive a cute sign, you might receive a handmade print done by an artist, you might receive a set of herb markers, you might receive a decorative kitchen item, but whatever you receive in your TINbox™ will brighten your day and your home. 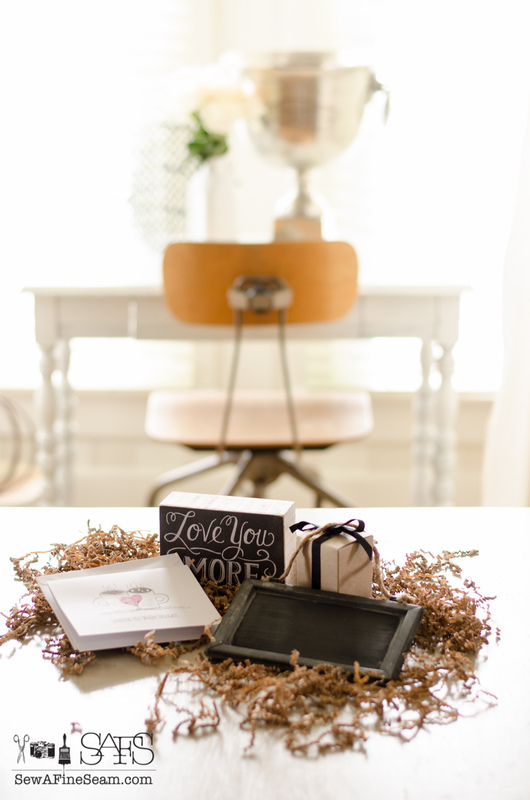 Each month will be different items so you’ll never know what you’re going to receive and that’s the best part! 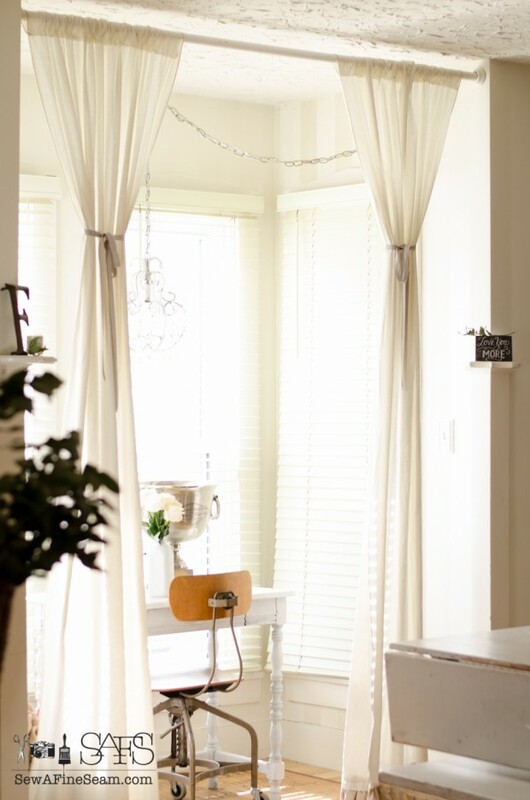 When I received my box it was dreary and gray outside and inside was a flurry of fabric and piles of pillows. So I actually let the box sit for a day and a half before I opened it. I wanted to get good photos of the box and the contents, and I wanted to savor and enjoy the experience. When I got a bit caught up on my work, and the sun peeked out I cleared my table and grabbed my TINbox™ and opened it. Under the tissue was some pretty cool shred – I kept it to use in future gifts and packaging. And here is what was in my TINbox™. 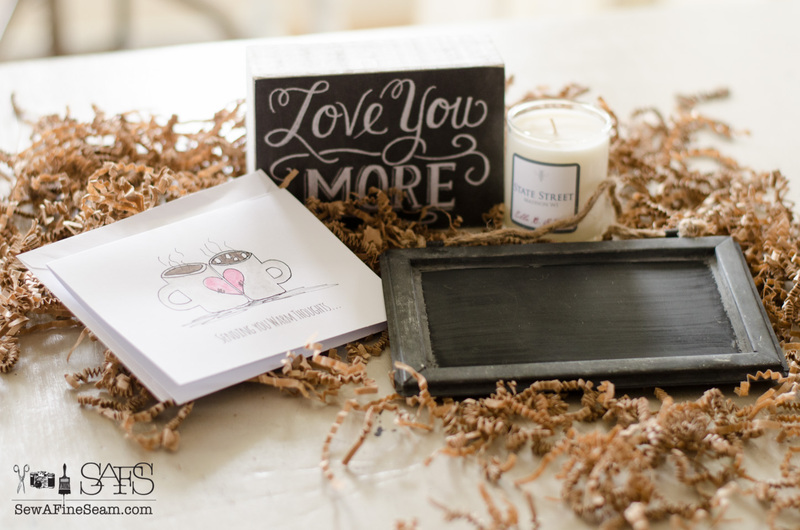 A small ‘love you more’ artwork, a candle, small hanging chalkboard, and a fun notecard. 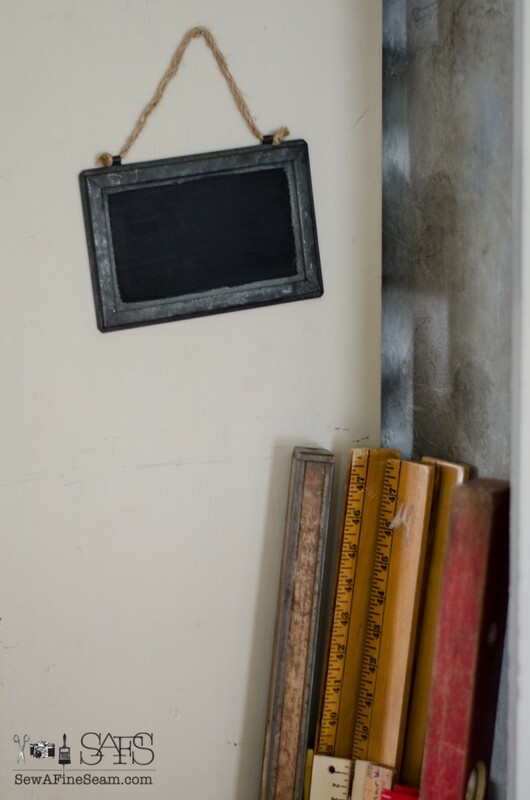 My shelves at my dining room nook hadn’t really been styled since Christmas so this was the obvious spot for this chalkboard art. It fits perfect and a bit of dried bay left from Christmas made it just right. 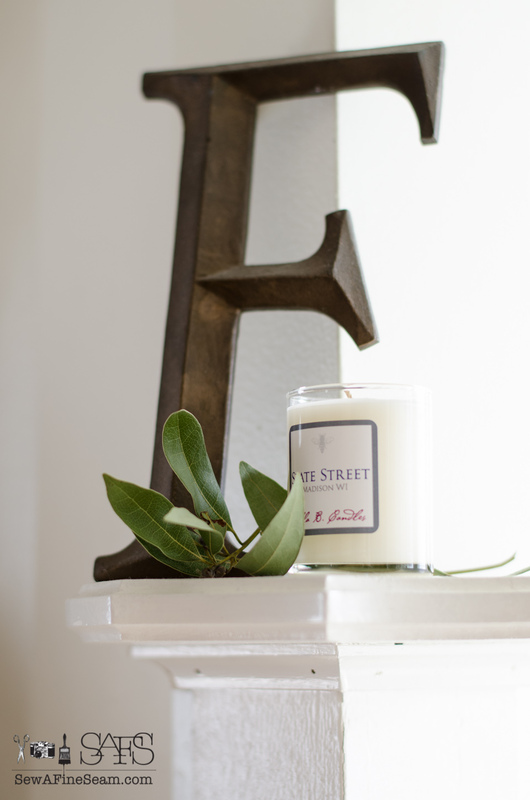 On the opposite shelf the candle tucked neatly beside my vintage metal ‘F’ along with a bit more bay. I love using labels to mark what things are. 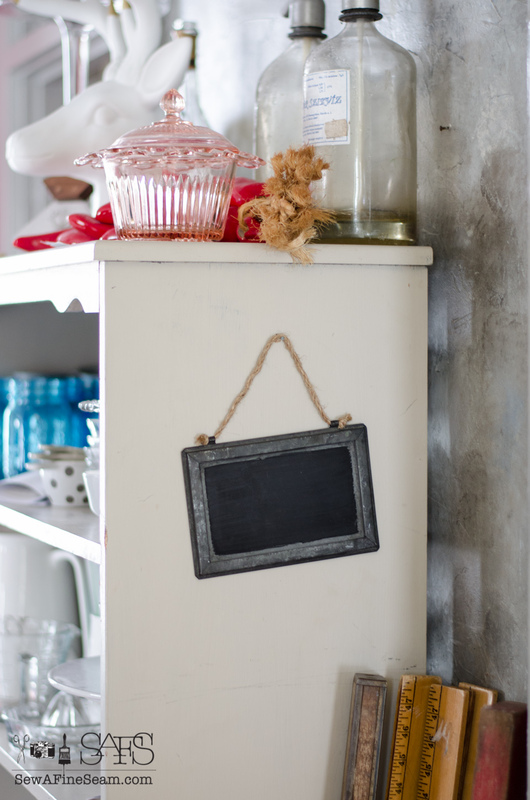 This hanging chalk board will be great for that – I’m thinking in my laundry room when it is finished. For now there was an empty nail on the side of my open shelf in the kitchen so I hung it here, within easy reach when I need it. This TINbox™ brightened my day, and brightened up my living room. And I can brighten someone else’s day by sending the note card. I loved receiving my box. I loved anticipating what might be inside. I think I may need to order a subscription so I can keep getting these great boxes in my mail! 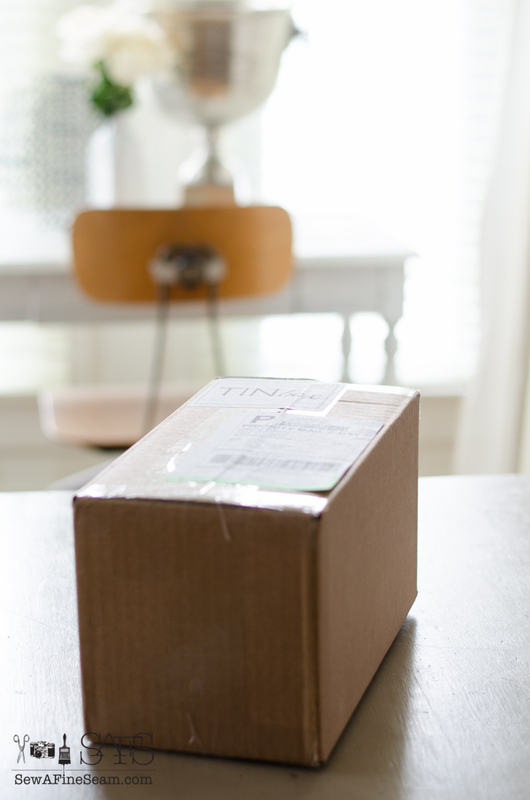 There are two TINbox™ sizes – Prestige and Elite. I received the Elite box. The Elite Box is a $60 value. The Prestige Box is an $85 value. Shipping is FREE in both boxes! 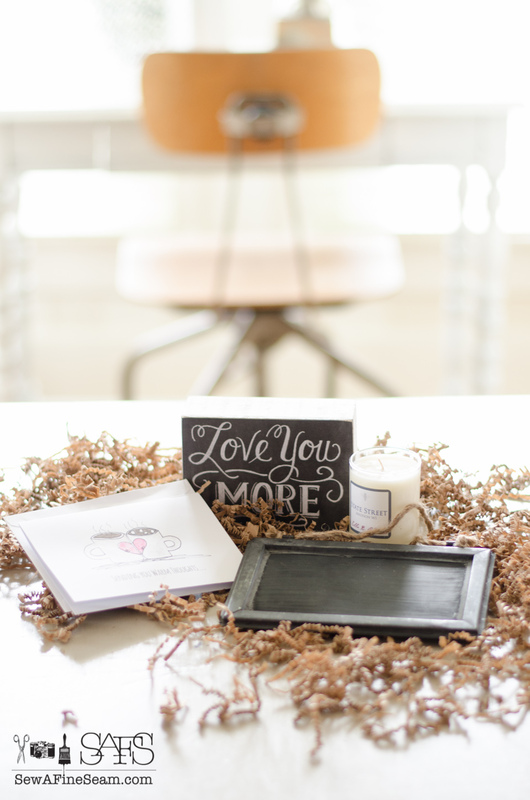 To see the Prestige box and some of the goodies it may contain visit Lemonade Makin’ Mama – she received a box too and she is sharing all about the Prestige box. I received my box in return for writing about my experience. However, all opinions are 100% my own. Cute stuff! I have a question about the chair in your nook! It looks like it is a rolling chair? Did u pick it up somewhere that there’s more of them? 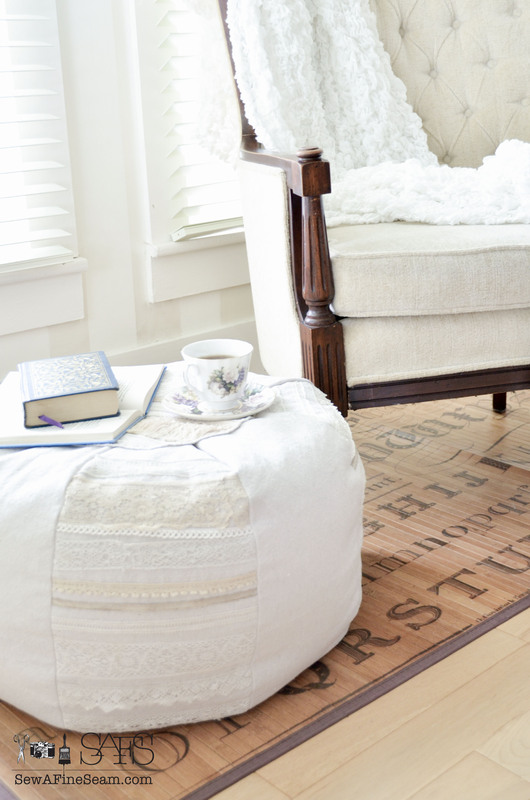 Hi Laura, the chair in my nook is an old rolling school chair. We got 4 of them at a school auction several years ago so not really a way to get more from that source! This looks fun! I keep seeing all these different monthly subscriptions ~ from clothes to makeup to crafts to snacks! This one looks really fun. 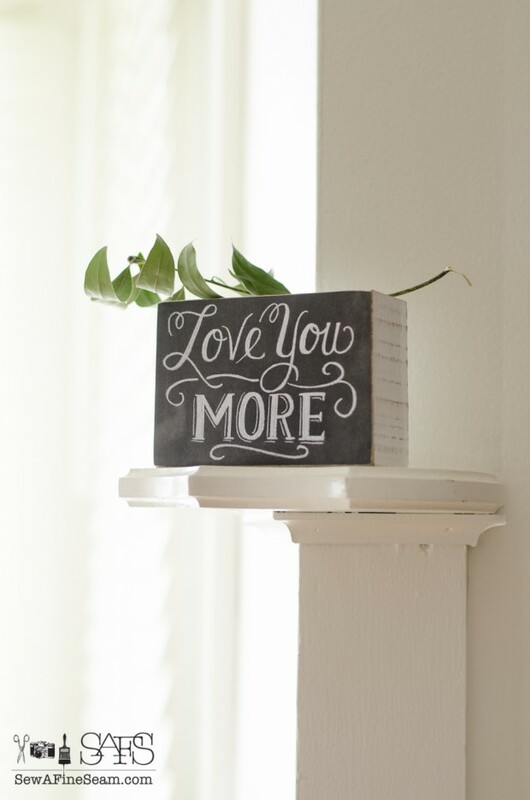 I do like using things in my home that I love. How fun for you to get to try it out! 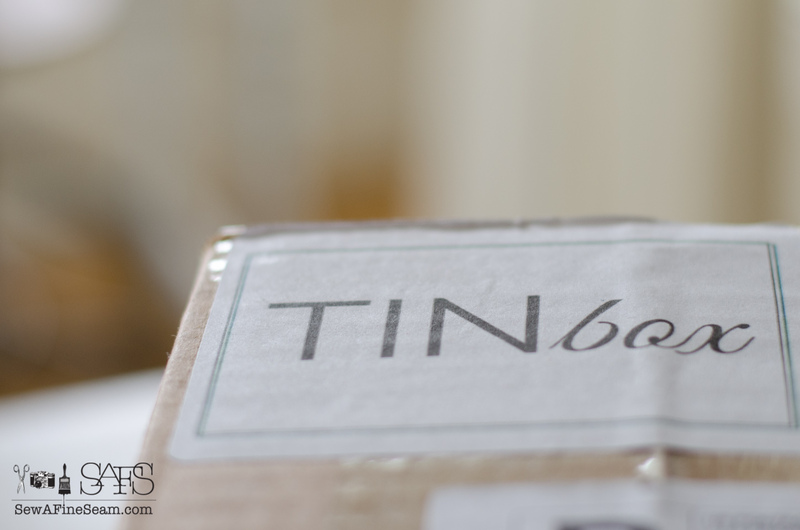 Tinbox is a cute name. So much fun stuff out there 🙂 It would be a fun gift for those hard-to-buy-for people too! HI Jill Wow those look like lots of fun just with the anticipation. Gotta love surprises at any time in any way. Do you get your surprise in a tinbox? If so there’s a great item to style with, store in, fun time. 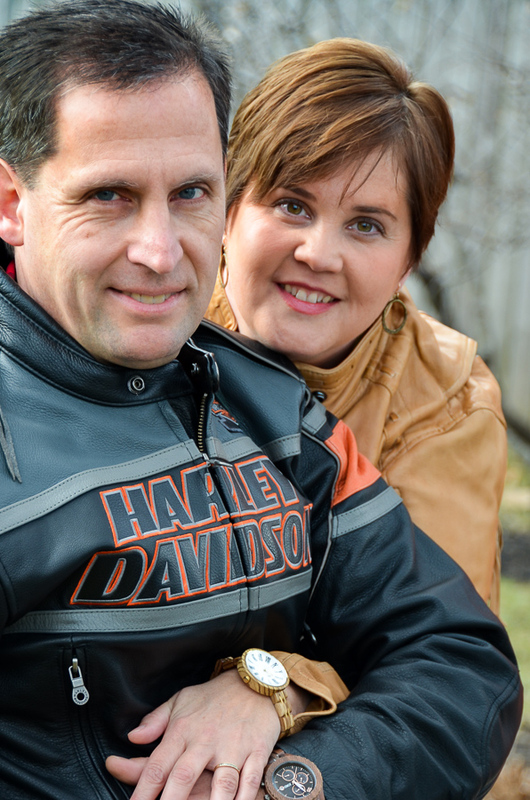 Hubs has gone to VA to have his teeth looked at in prep for his knee replacement. They have to make sure there are no infections to interfere with surgery. All those trucking years really did a number on his choppers also, too much driving, not enuf time for taking care of himself. Hi JaneEllen! No the TINbox subscription doesn’t come in a tin box 🙂 Cool name though huh?! it’s still cold here. very cold 10° today and supposed to get really cold tonight. might even break the record low from 1913. Glad your weather has been good – take care of yourself! Love this site, I look forward to seeing more.God bless.